If you’re traveling with a group of friends or family, staying for an extended period of time, or would just prefer the comfort of having your own place while here, there are many options to choose from to fit your budget and location preference. 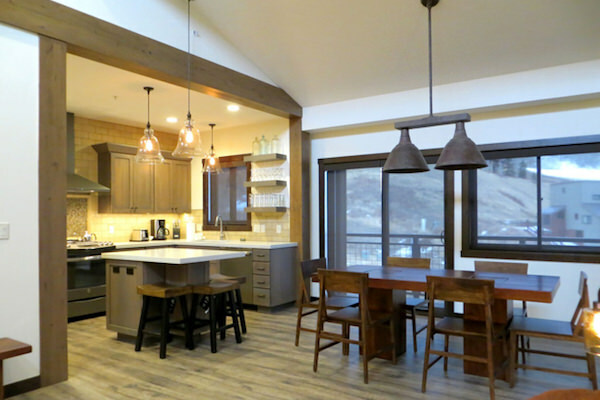 From modern Crested Butte vacation rentals by owners to beautiful condos to rustic cabins tucked away from it all, find the perfect base camp for your stay in paradise right here. 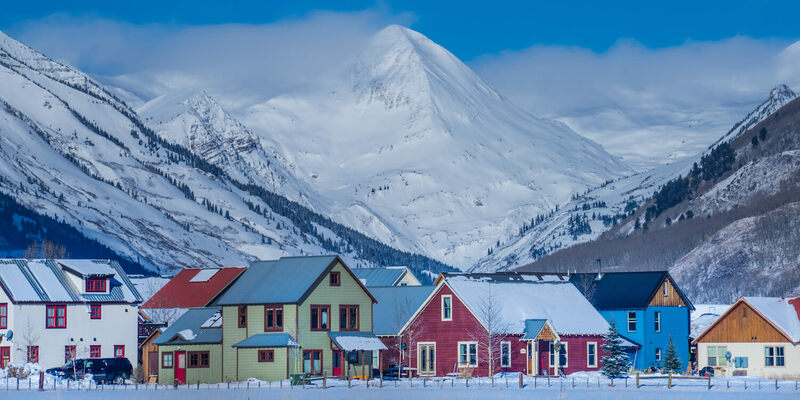 Crested Butte Lodging & Property Management has carefully evaluated and inspected each property and has categorized accommodations to further help you make your lodging selection. 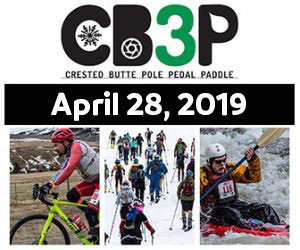 Come to Crested Butte, Colorado, relax, and have fun – forget about any hassling with your accommodations.